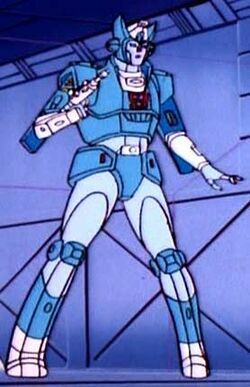 "Hot to trot, like an autobot!" it means you're pretty, like a robot. I'd quite like that if someone said it to me! I don't know many robots. like that big orange one from Judge Dread! is that a lyric from somewhere? that feels so soft when you take me in"